From his austere beginnings growing up on a 460-acre dairy farm in western New York, Philip Gravink showed a natural ability to lead. 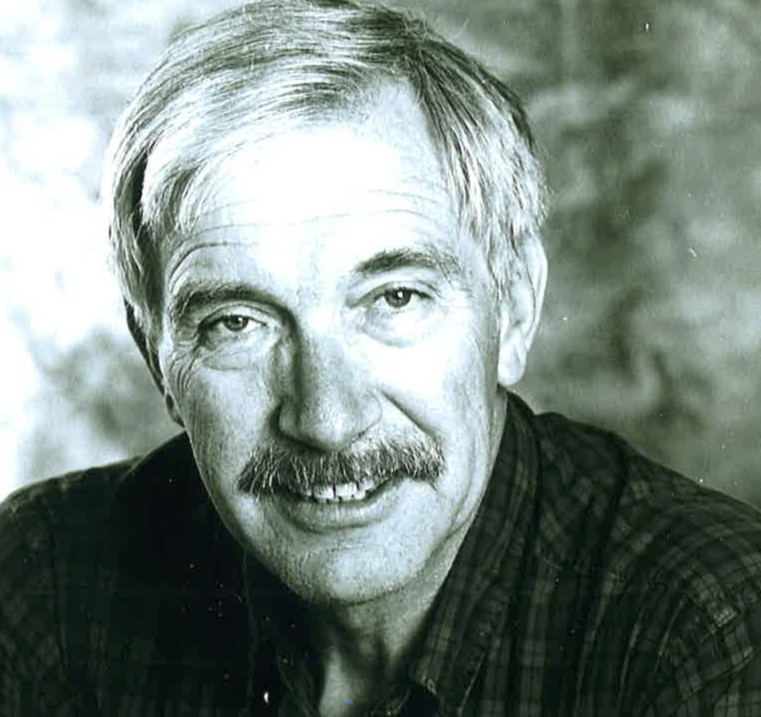 It was his strength of character that carried Gravink from the farm to Cornell University in 1953, then to an international rowing career, and ultimately to a ski industry career that often spanned the globe. His success at the international rowing level drew Gravink’s attention away from the family farm, but he returned in 1956. That year, a heavy snowfall and talk of a new ski area on a mountain near the farm in Clymer, New York, sparked his interest. With the encouragement of Otto Schneibs, Gravink opened Peek’n Peak ski area, serving as its chairman and general manager for 13 years. After a GM role at New York state-owned Gore Mountain, Gravink was recruited by former New Hampshire Governor Sherman Adams to become CEO and president of Loon Mountain, where he created a thoroughly modern and top-ranked ski resort from 1977-1991. The ski resort flourished, as did the organizations Gravink oversaw, including Ski New Hampshire and Ski the White Mountains, along with the New Hampshire Alpine Racing Association. His ski area management career continued as a senior associate with the international ski resort design and consulting firm Sno-Engineering. His consulting services at New Hampshire’s Attitash led to the CEO role there until 1999. Since then, in semi-retirement, Gravink has served as a ski area consultant. Gravink also played a major leadership role in a variety of ski-related organizations. Most notably, he was director of the National Ski Areas Association board from 1970-1987, serving as president from 1979-1981. Gravink also made major contributions to skiing safety as a delegate to the American Society for Testing and Materials for more than a decade, including helping to develop the ski brake, perhaps his most important contribution to the ski industry. If you notice any errors or inconsistencies in Phil Gravink's bio, click here to let us know.